It can be dissolved in solvents such as ethanol, benzene. 1. PETS-4 can be applied as a higher effective lubricant and dispersing agent in transparent engineer plastics such as PET/PBT. 2. 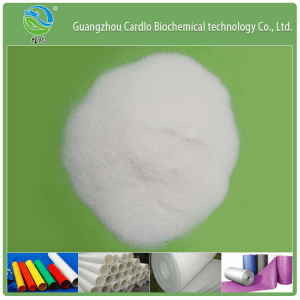 Used as lubricant agent, release agent and dispersing agent in polystyrene(PS). 3. 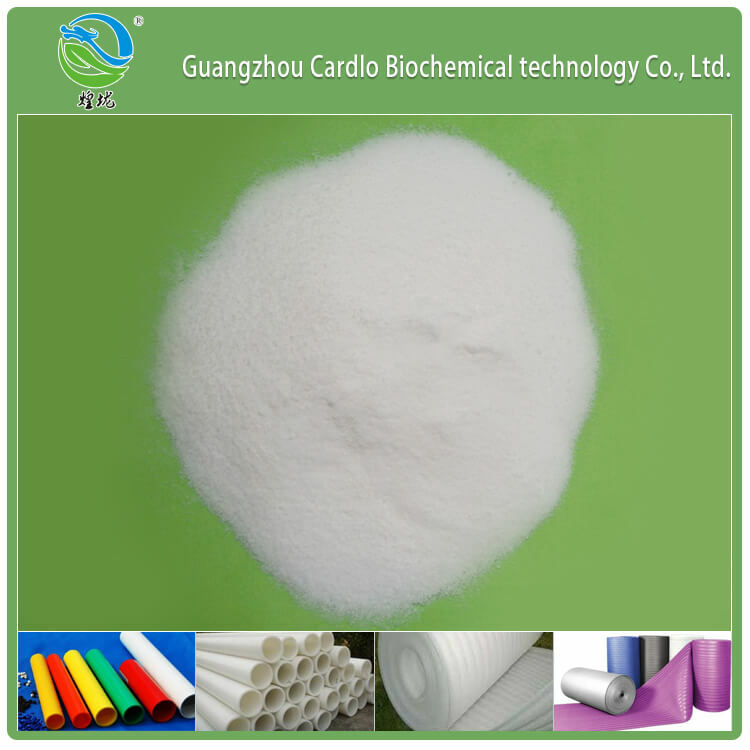 Used as release agent, dispersing agent and internal/external lubricant agent in polycarbonate (PC). 4. Used as lubricant agent, release agent and dispersing agent in polyformaldehyde (POM), nylon (PA, PA6, PA66). 5. 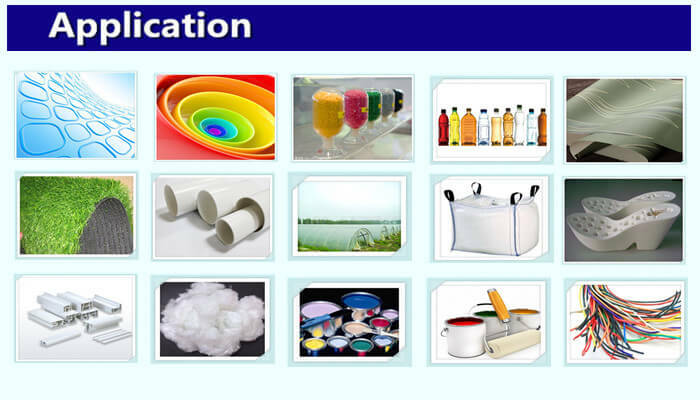 Used as lubricant agent, release agent, slip agent and anti-fog agent in thermoplastic polyurethane (TPU). 6. Used as lubricant agent and dispersing agent in reinforced polypropylene (PP). 7. Used as lubricant agent and anti-blocking agent in polymethyl methacrylate (PMMA). 8. Used as compounding ingredient with top quality lubricant oil and lubricant agent in metal cutting and steel sheet rolling. It is suggested to be stored in a cool and dry place. The standard packing is 25kg/bag. In general, it is stored and transported as common chemical products.